I wish that scenario was unique, but it’s not. I get emails like that one all the time. Situations like this can kill companies (literally), so I tend to take each of those emails seriously. After reading a message like that, my mind starts running through possible scenarios. Did they get hit by Panda, were they cloaking, were they keyword stuffing, were they buying paid text links, etc? Or, were they simply collateral damage (which is an unfortunate reality when Google updates its ranking algorithm). At this point, there are several items I can analyze for the website at hand. One piece of the analysis takes 5 minutes (literally). 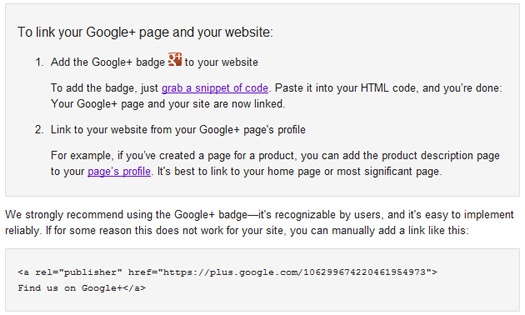 During this 5 minute check, I can quickly review the website’s link profile. My goal is to quickly see if it looks natural, or if it looks suspicious (or downright spammy). A spammy link profile filled with rich anchor text links could mean a dreaded paid text link situation. And that could very well be the reason why the site got hammered recently. More about anchor text and paid text links soon. I use several tools for analyzing backlinks, but my favorite is Open Site Explorer from SEOMoz. Open Site Explorer provides a wealth of information about a website’s inbound links, and is a phenomenal tool for any SEO to have in his or her arsenal. I’m not going to cover all of the functionality in Open Site Explorer now, since my goal is to show you how to quickly identify paid text links (or spammy links). Also, while I’m walking you through the process, keep in mind how quickly this is happening. Then think about how quickly Google could also identify the issue. 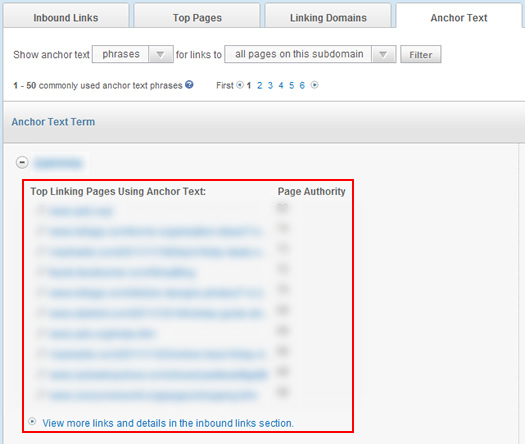 Inbound links with rich anchor text are powerful for helping boost search engine rankings. Therefore, many companies have tried to game Google’s algorithm by acquiring inbound links using the anchor text they want to rank for. One of the acquisition methods is buying paid text links from sites they believe are powerful to Google. This is clearly against Google’s guidelines and can get you in a lot of trouble with Big G. There have been some high profile cases of sites getting penalized for engaging in paid text links, such as JCPenny and Overstock. So, if a company gets hammered by Google overnight, it very well could be that the company was engaging in paid text links. One quick way to identify this is to analyze the anchor text leading to a site. Note, a natural link profile will contain some rich anchor text links, but will also be balanced with other types of links. 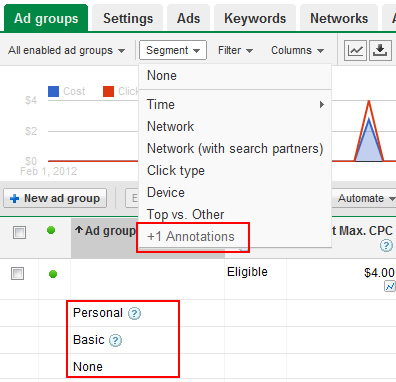 For example, a normal link profile might contain links that contain the URL, the brand name, non-descriptive links like “click here” or “learn more”, etc. Rarely (if ever) will a website naturally contain 99% rich anchor text links. Now let’s get back to the tutorial. When you launch Open Site Explorer, simply enter a URL in the text box. Open Site Explorer will return the inbound links it has found for the URL at hand. The default view is for the page you entered in the text box, but you can easily change that to view all inbound links for the subdomain or root domain. The “Anchor Text” tab will show you all of the anchor text leading to the URL or site at hand. 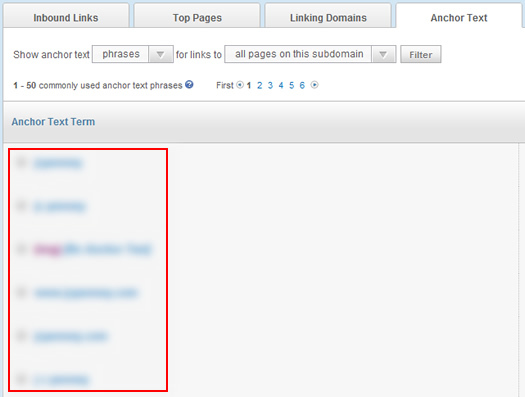 Anchor text is the actual text used in the link that’s pointing to the site you are analyzing. For example, imagine you had a link on your page for Twitter. The text “Twitter” in that link is the anchor text. Now the funs begins. 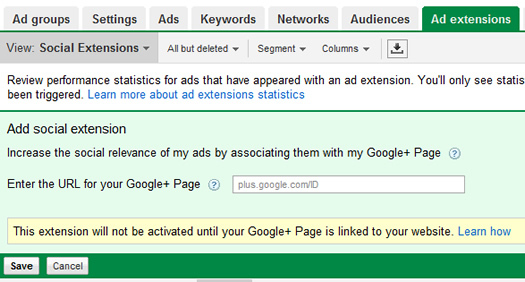 First, you will filter you results, based on the URL you entered earlier. Keep the option for “show anchor text phrases” and then use the dropdown to select “for links to all pages on this subdomain”. Then click the “Filter” button. 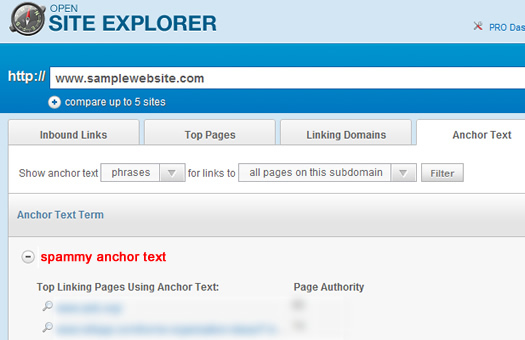 Open Site Explorer is going to return the links leading to the site in question, organized by anchor text. You will see a plus sign (+) next to each anchor text listing, which enables you to view the pages using that anchor text to link to the website you are analyzing. As you scan down the list, you might come across some fishy anchor text. Again, you should see a natural balance of anchor text. If you see exact match anchor text that’s extremely descriptive, it’s time to click the plus sign to view the linking pages. Once you find fishy anchor text, all you need to do is click the plus sign to view all of the pages using that anchor text to link to the site at hand. Beware, if a company is engaged in paid text links, some of the linking sites could be risky to visit. Just keep this in mind while drilling through the pages. At this point, you should be able to quickly identify spammy links. For example, you might find a blog that is writing spammy, thin content about 50 different subjects. 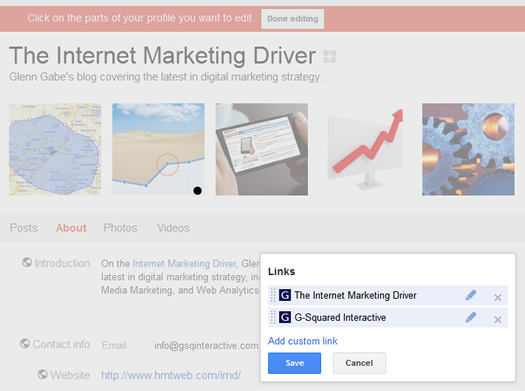 As part of each post, you might find rich anchor text links to various sites (from each post). It’s bad enough if you find a few of these links. But if you find many like this, you could be dealing with a company that’s heavily engaged in building spammy inbound links (and could very well be paying for them). I’m referring to the company that contacted you in the first place about its drop in rankings. Let’s say you took the 5 minutes to analyze a website’s link profile and found a boat load of spammy links. Now it’s time to get back to the company who contacted you. At this point, you could go down a few different paths. The company clearly broke the rules, so some SEO’s will pass on helping them. Others might want to dig deeper to learn why this was done, and if the company is trying to clean up the situation. For example, there are times that new VP’s or Directors of Marketing take over and have no idea what was done in the past. That’s a much different situation than someone who has dug a deep hole SEO-wise by engaging in paid text links. How you choose to proceed is your prerogative.